​We would love to show you the barn so you can see how beautiful it is yourself and talk about your event or big day! ​Get in touch with us so we can show you around. 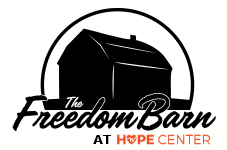 And thank you again for looking at The Freedom Barn!